Multi-purpose table for eating and working. Can be used in all space at home, the height and width is adjustable to fit sofa or single bed. The MDF top is printed in nice pattern. 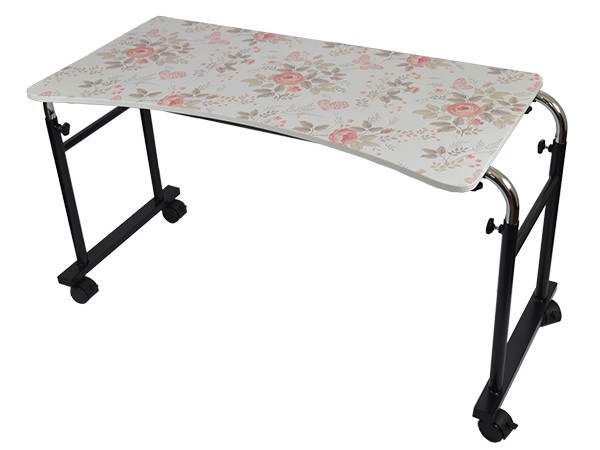 The elderly can use the multi-purpose table to eat in the bedroom.